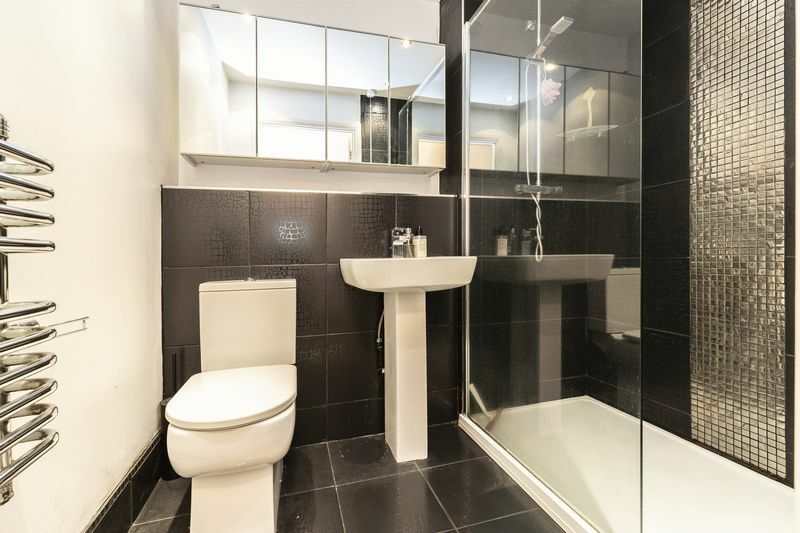 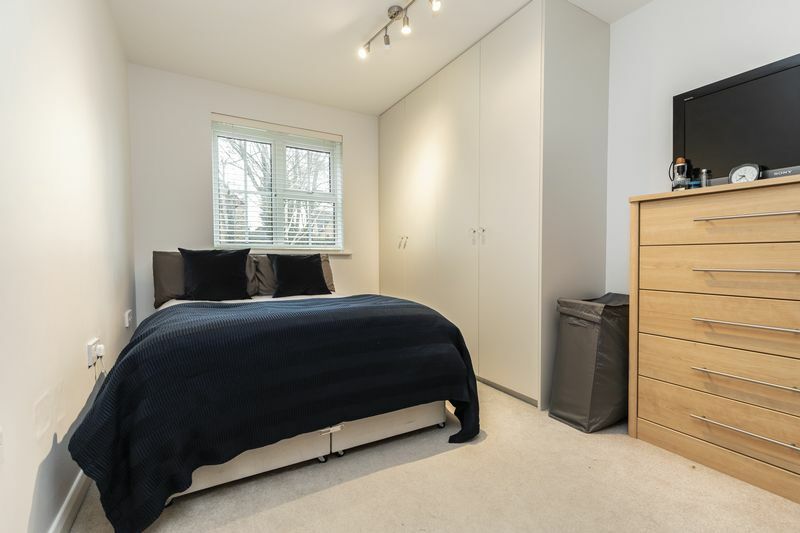 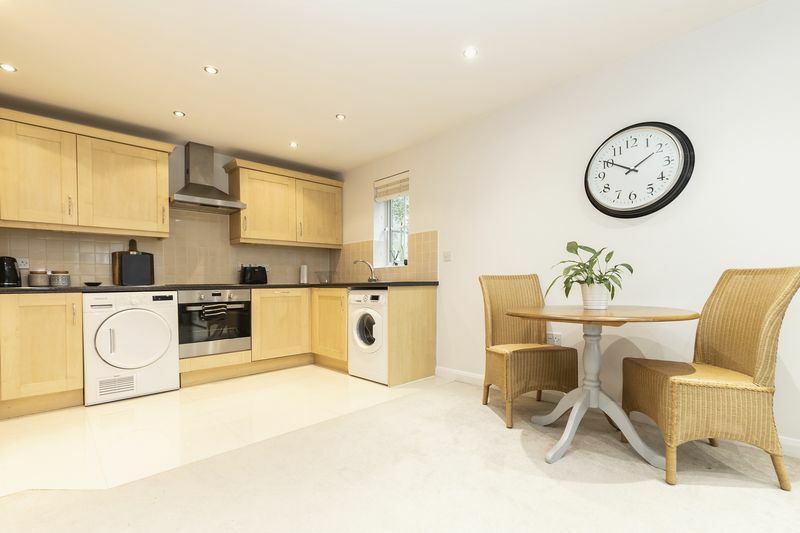 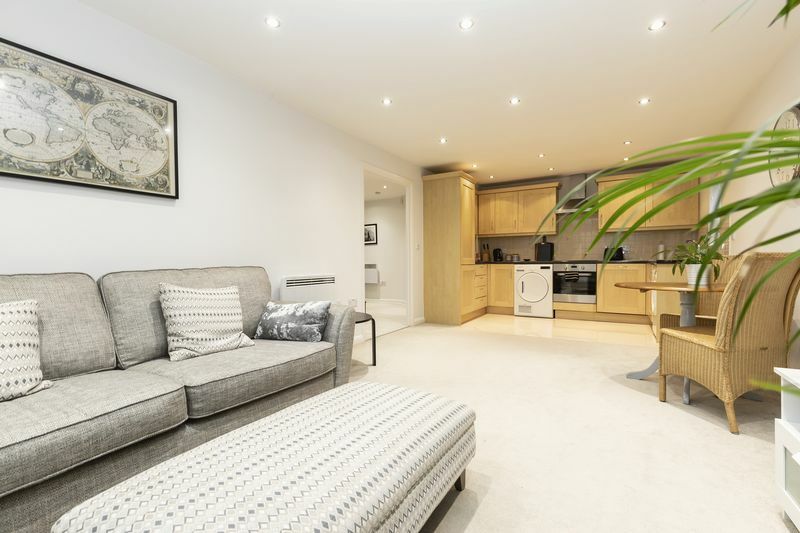 Caplen Estates have the pleasure in presenting this two-bedroom ground floor apartment. 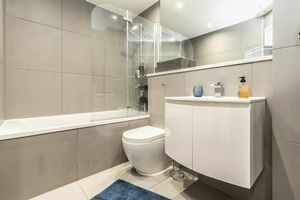 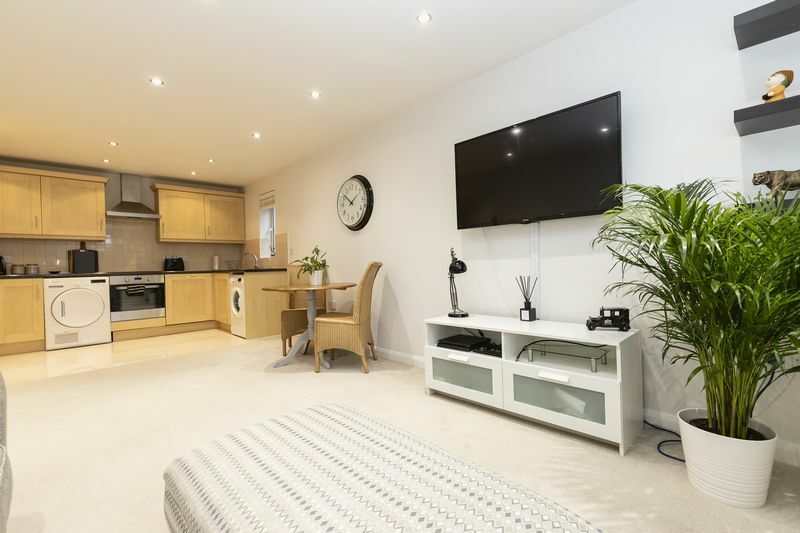 Located in a quiet cul de sac in Chigwell this apartment offers prospective buyers a stress free move, being both Chain Free and in great decorative order. 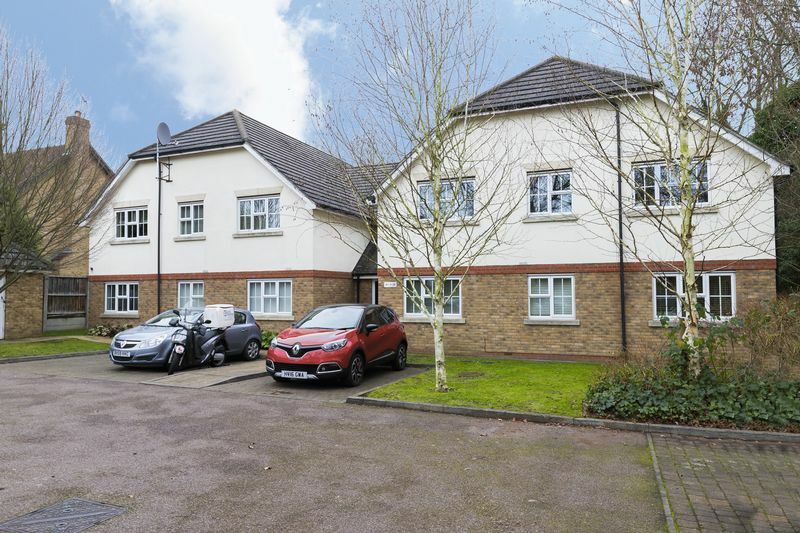 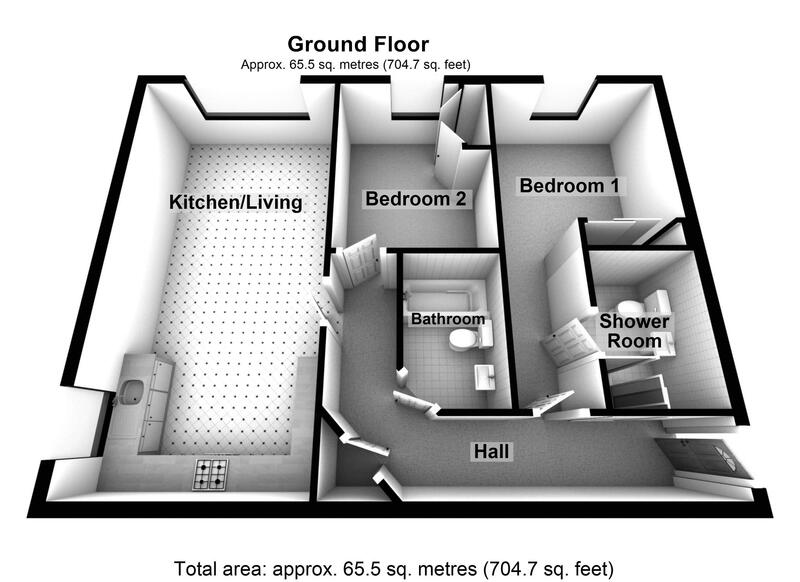 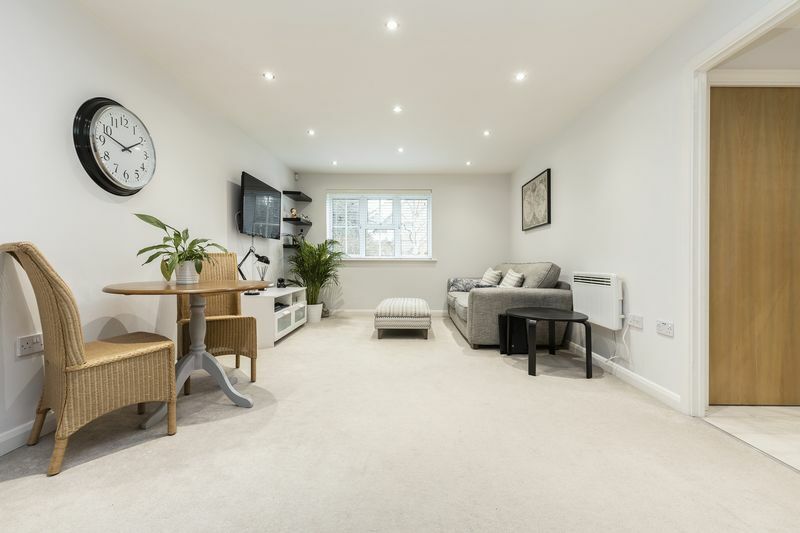 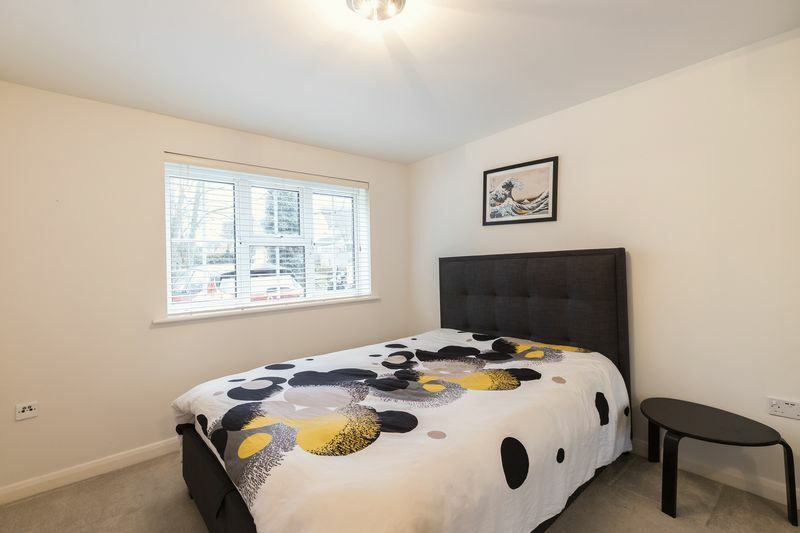 The property comes with allocated parking and is within walking distance to Grange Hill Central Line Station and adjacent to Hainault Forest. 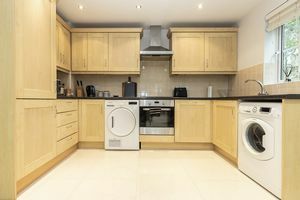 The apartment has an open plan lounge/kitchen and comes with integrated fridge/freezer and dishwasher, plus space for a washing machine and tumble dryer. The master bedroom has an ensuite shower room, a further double bedroom both with fitted wardrobes and a family bathroom. There are communal gardens that can be enjoyed by residents also. 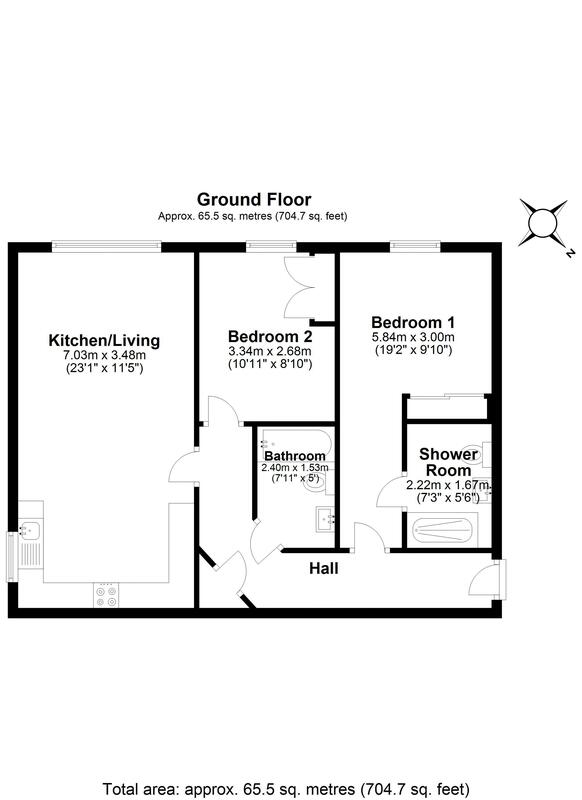 Please call to book a viewing today 0203 937 7733.